Moon produces a well-regarded range lights including front light options with high light output for riding in unlit areas and off-road and front and rear lights for commuters and back up blinkies. Moon’s lights are sold via Raleigh in the UK, with its new 2016 range about to launch in shops and we’ve details of the flagship Nebula rear light. The Nebula uses a ring of 50 of the latest generation of LEDs, which uses a technology called Chip On Board. 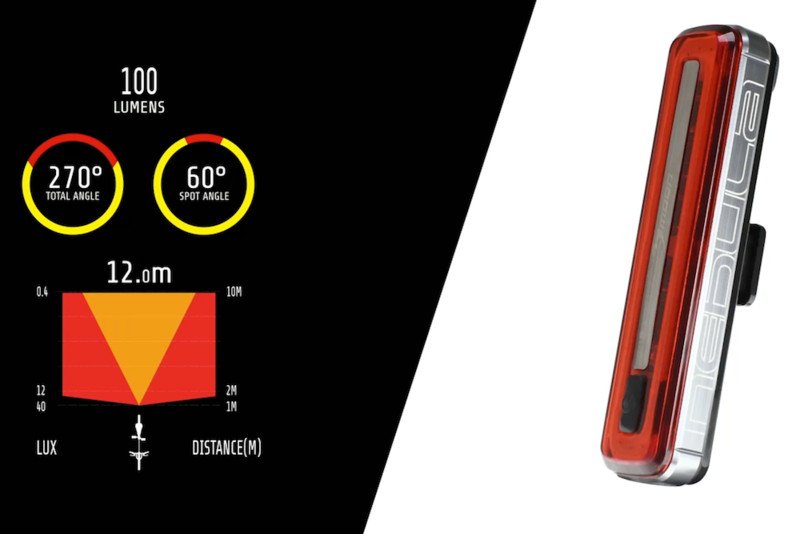 The total light output is 100 lumens, although being spread out this is less of an eyeful than you might expect, whilst still being very visible and also providing good side visibility. The angle of directly visible lighting extends to 60 degrees and the rear light can be seen across a total angle of 270 degrees. There are eight lighting modes controlled by the single centrally placed press switch. The light has a 3800 mAh battery which is recharged via a water-resistant USB port and there’s a cut-out when the battery is fully charged. Claimed run time with constant light settings maxes out at 7.5 hours on Low setting, with Standard giving a run time of 3 hours 30 minutes. High gives 2 hours 15 minutes, while switch to the full 100 lumens in Overdrive and the battery willl last for a claimed 1 hour 10 minutes. There are four flashing modes with run times between 20 hours plus and a minimum of 2 hours when running on the full 100 lumens. 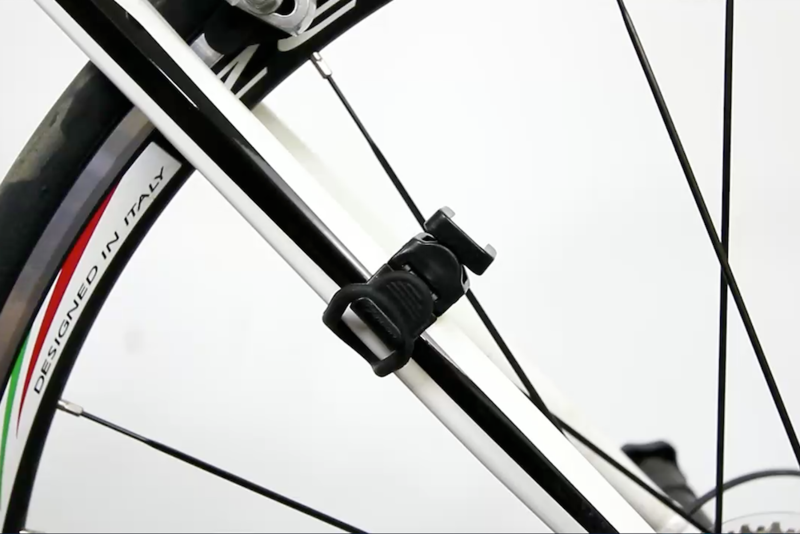 The Nebula comes with a quick release universal bracket and a quick release saddle rail bracket, so that it can be attached to the bike in a variety of positions. Recommended retail price is £45.99.